Warranty @ Leading Edge Motor Cars Woodbridge Dealer ON. At Leading Edge Motor Cars we offer extended warranties for all our vehicles. Our extended warranties give you true peace of mind and allow you to purchase with confidence. The right warranty package, tailored to your needs, will save you a lot of money. 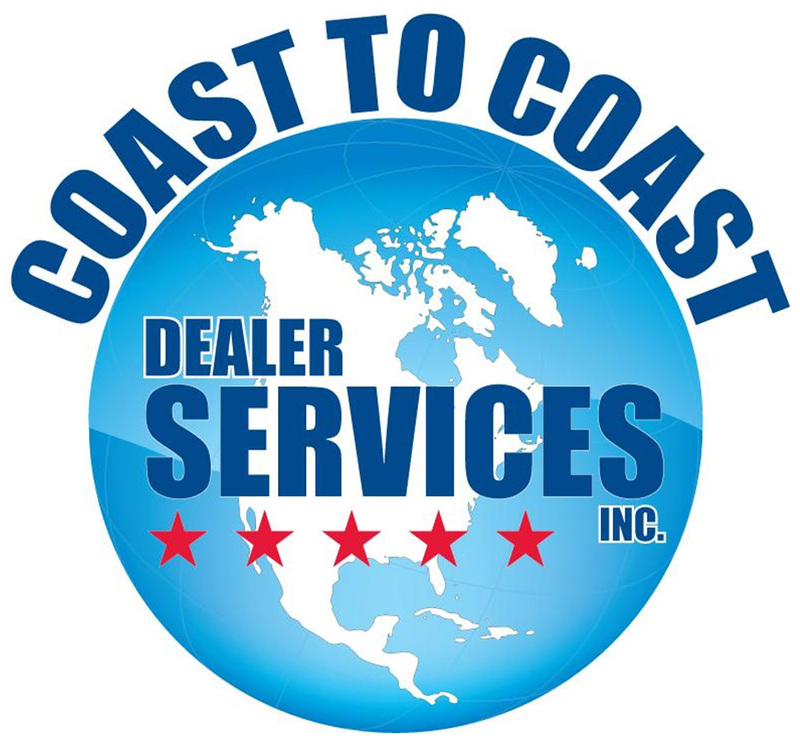 We like to use Coast to Coast Dealer Services who really do offer great rates on all of their in depth packages. Click the link below to find out more about their packages. Today's vehicles use more sophisticated technology than in previous years and therefore are more expensive to repair. An engine or transmission repair can cost $3000 to $5000. Many repair facilities charge anywhere from $ 90 to $ 120 per hour for labour plus the cost of parts. Why take a chance on paying a huge repair bill sometime down the road when you can get affordable protection from having a warranty. Having an extended warranty takes the worry out of auto repairs, and with a zero deductible warranty, there are no additional costs. Whatever warranty you choose, you will be increasing the resale value of your automobile. It's up to you to protect your investment.